Sometimes, I just don’t have all that much to say about a particular dish. When something is fine — not particularly good, but not particularly bad — it can be difficult to muster up all that much enthusiasm to write about it. 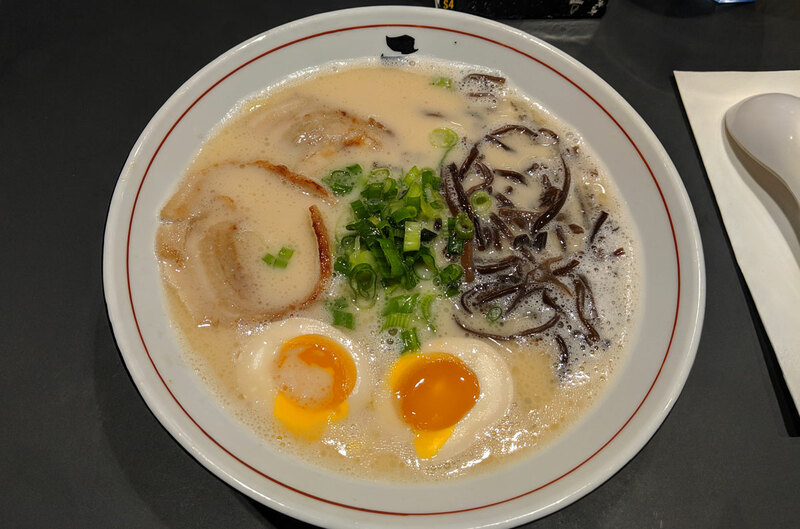 The tonkotsu ramen at Santosei is one of those dishes. The only exceptional thing about it is how exceptionally middle-of-the-road it is. There are some things about it that I liked, however. 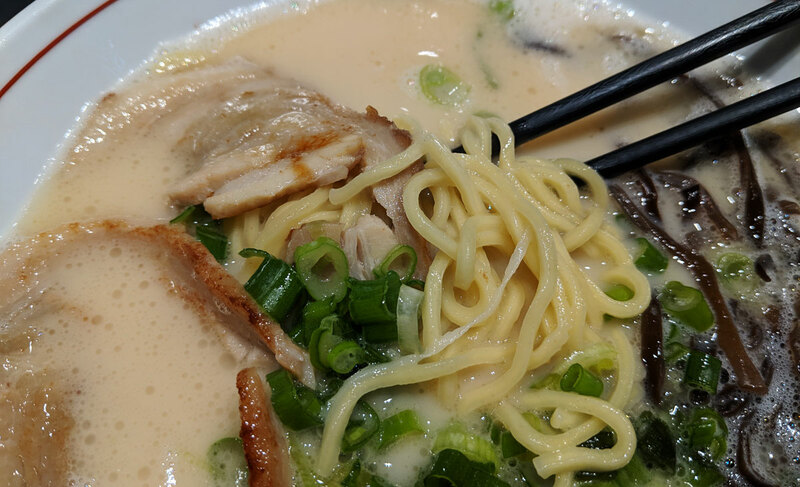 You can choose thick or thin noodles — I went with thick, and they were chewy and satisfying. And the broth has a rich porkiness that’s pretty tasty. But it’s a bit one-note in its flavour, and it’s intensely salty. The chasu wasn’t bad, but I think it needed to cook for slightly longer, as it had a vaguely rubbery texture. The egg was nice, but ice cold. 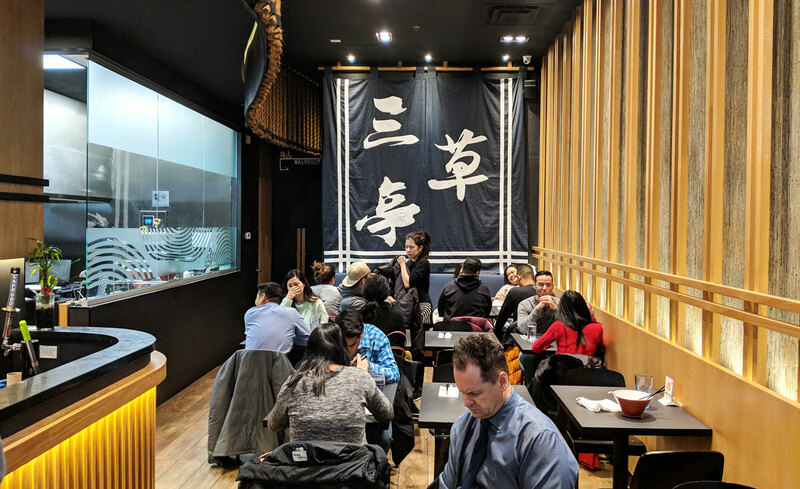 Even by the standards of ramen in Toronto, what they’re serving at Santosei is quite ho-hum. But… I don’t know. It’s fine, I guess? I mentioned recently that Asian desserts have a tendency to be an acquired taste. 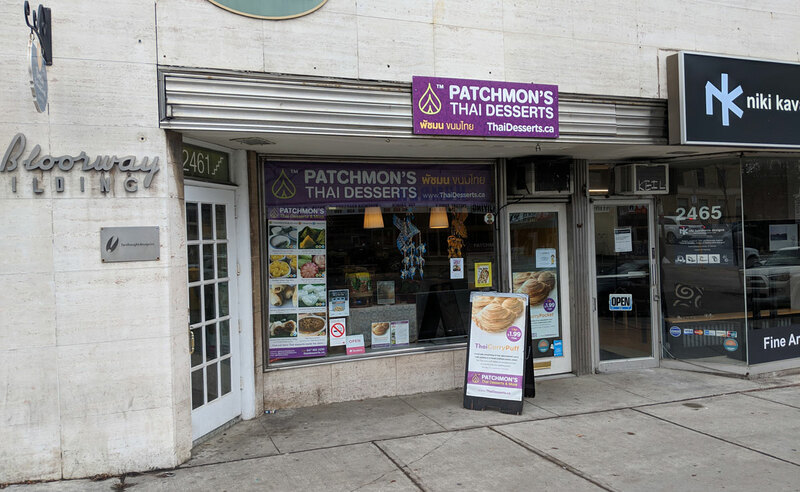 That is absolutely, positively the case with Patchmon’s Thai Desserts. 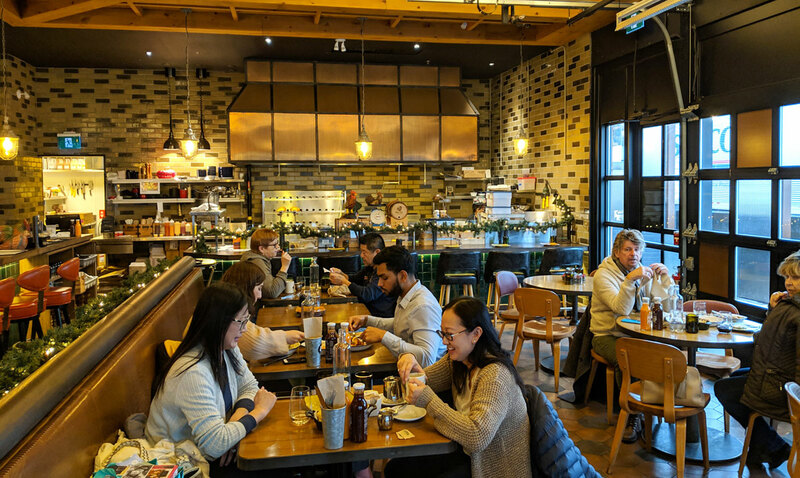 But that’s part of the appeal — how often do you get a chance to try something that’s entirely unlike anything you’ve ever eaten before? There’s something thrilling about that, especially when the thing you’re eating is also delicious. I tried three desserts, and the biggest “whoa, that’s new” was easily the Thai taro custard. For the most part, it’s not all that unusual — it kind of tastes like a much denser, richer version of creme caramel, with an almost cakey consistency. It’s also topped with caramelized shallots. It’s weird. The shallots aren’t just a topping — the whole thing is perfumed with their flavour. It sounds like it should be off-putting, but oddly enough, it works. There’s no doubt that it’s unusual, though. It’s one of those things I ate with a perpetually furrowed brow. I’ll also admit that I didn’t finish it. It sat in my fridge for about a week until I finally threw it out. As much as I liked it, I never particularly felt like reliving that odd sensation of eating dessert that’s also a little bit oniony. The next thing I tried was the Thai coconut layer cake. 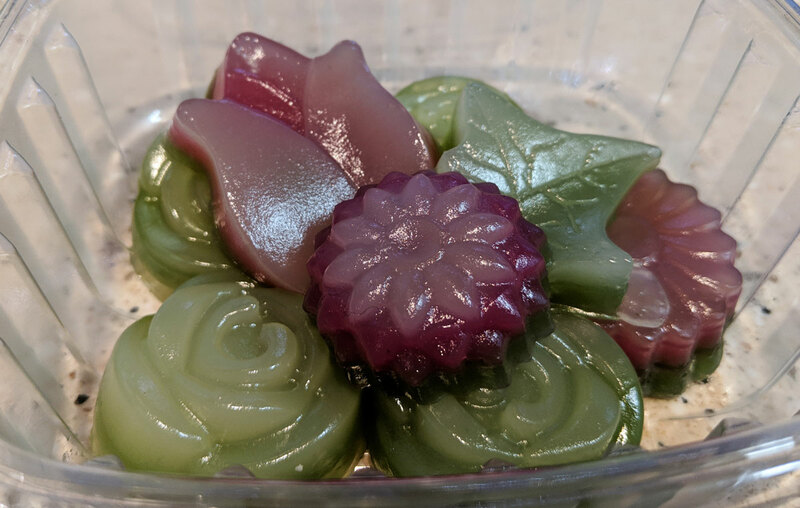 Despite the name, it’s actually more of a jelly, which the woman behind the counter explained is made with tapioca rather than gelatin, and which is flavoured with pandan leaves. This was my favourite of the three. The texture was denser and creamier than your typical gelatin (it was somewhere between mochi and Jell-o), and the flavour was great, if a bit hard to describe. It’s vaguely nutty and almost malty. It’s quite good. 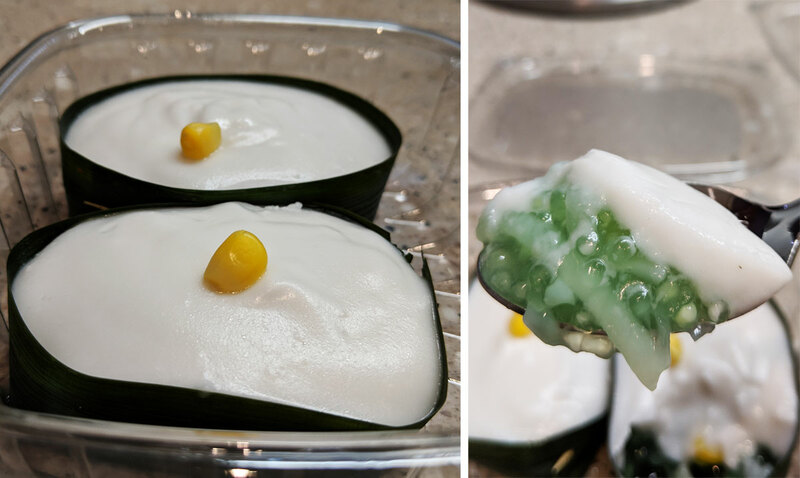 The third item was the ta-goe (sweet tapioca with coconut cream). I didn’t particularly enjoy this one. The texture — featuring a creamy top layer and a tapioca-infused bottom layer — was quite nice. But it had a sharply salty, almost sour flavour that I found to be a bit overwhelming. I have no doubt that it’s an authentic version of that particular dessert, but I think it’s an acquired taste that I haven’t yet acquired. 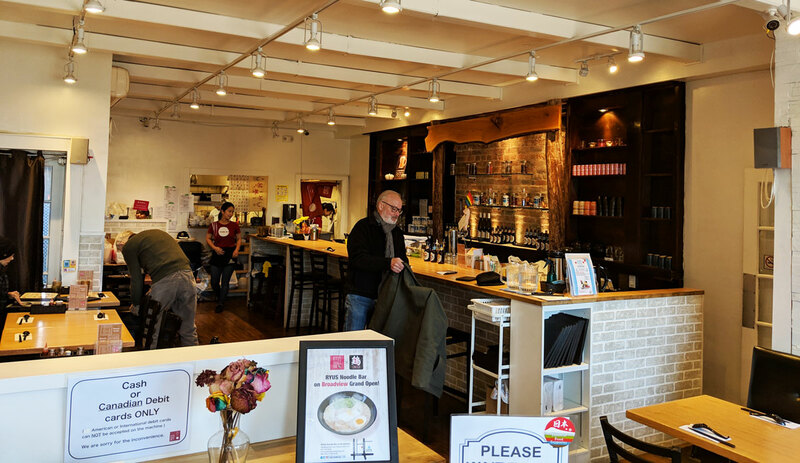 The common refrain is that you should give a restaurant at least a few weeks before you pass judgment on it. It often takes a little while for the kitchen to work out all the kinks. Union Chicken is a perfect example of this. Last year, I went there within a couple of weeks of its opening; it was absolutely, positively awful. I tried a few things and they were all horrifically bad. In the meantime, I’ve heard basically nothing but good things, so I figured it was probably about time to give it another shot. And it was night and day. Everything was really, really good. The Buffalo and blue cheese fried chicken sandwich was delicious. 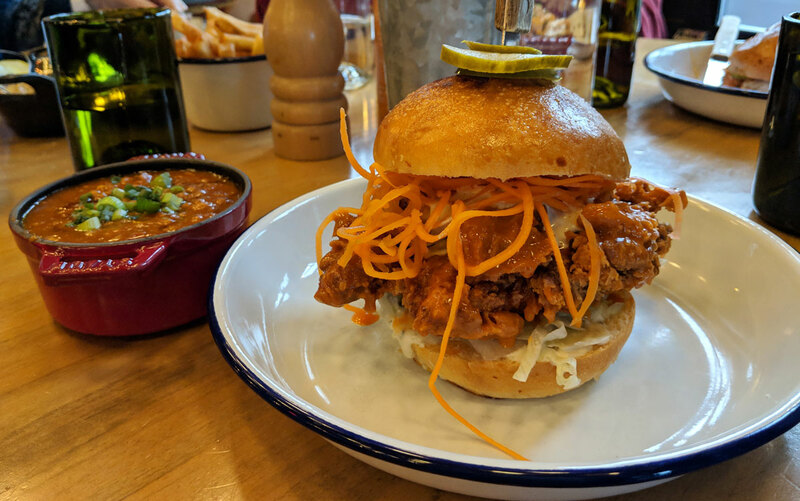 It’s got everything you’re looking for in a fried chicken sandwich: that amazing exterior crunch, a juicy piece of chicken (the fact that it’s thigh instead of breast helps mightily in this regard), and a zingy sauce that makes it all sing. There’s something about the magical interplay between vinegary Buffalo sauce and creamy blue cheese dressing that just works, and Union Chicken only elevates that — the blue cheese dressing on the sandwich is seriously tasty, with a mild garlicky bite that sets it apart. 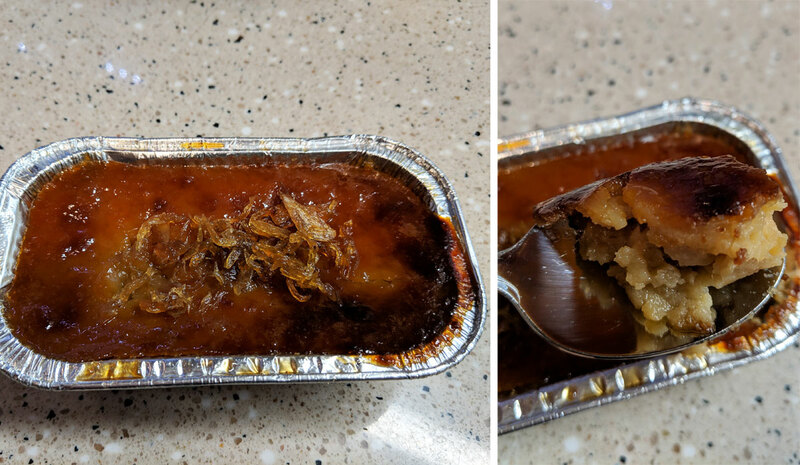 I had the baked beans on the side, and they were also well above average. Sometimes baked beans can be a bit of a sweet overload, but these had a nice vinegary punch to round things out, and a decent amount of spice. The texture was a bit soupy, but they were otherwise top-shelf beans. That sandwich, though. I was honestly surprised at how good it was. 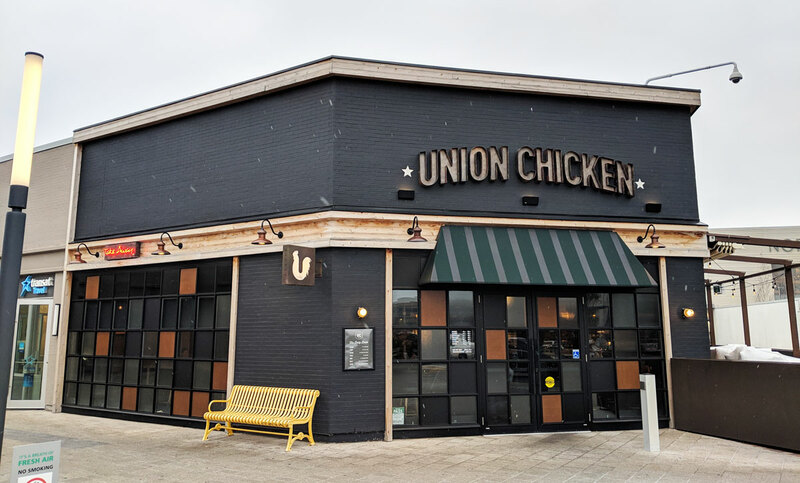 It definitely belongs on a list of the best fried chicken in the city. 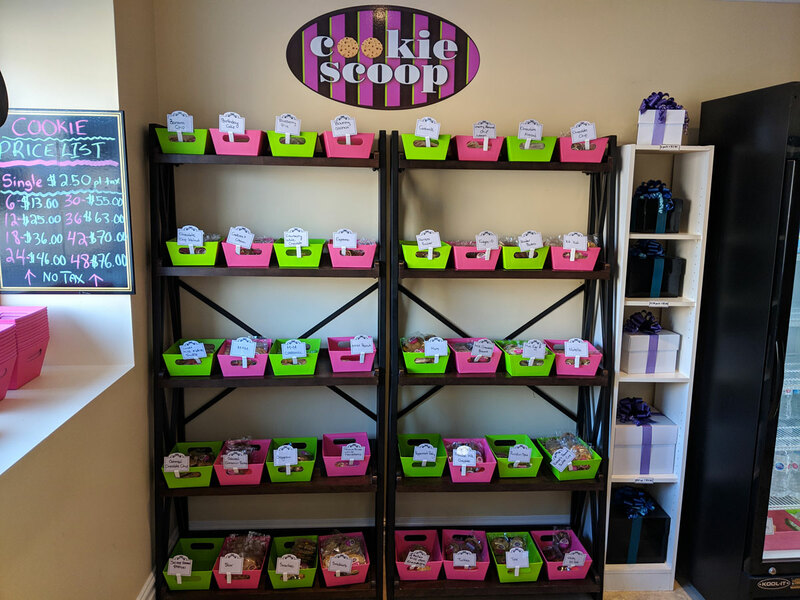 I recently mentioned that there aren’t nearly enough cookie shops in the city. 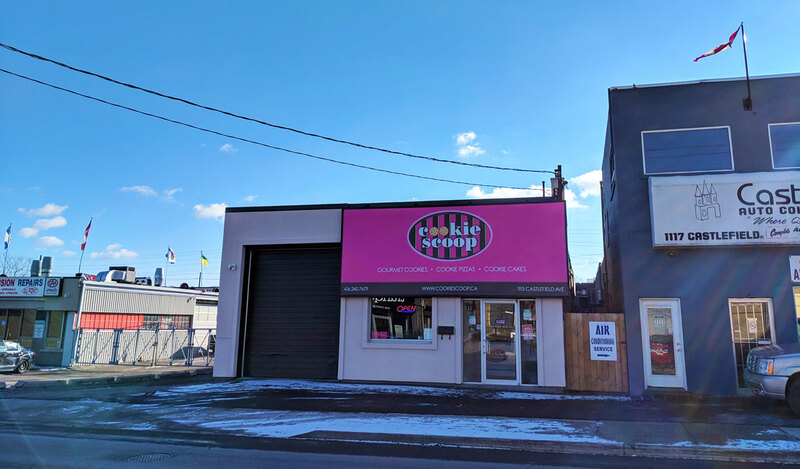 I mean, you can never have enough cookies, but the handful of shops we have in the GTA definitely isn’t enough. Well, here’s one more, though the location is in an industrial area that’s a bit out of the way (they offer delivery on their website, and I suspect that’s where they do most of their business). 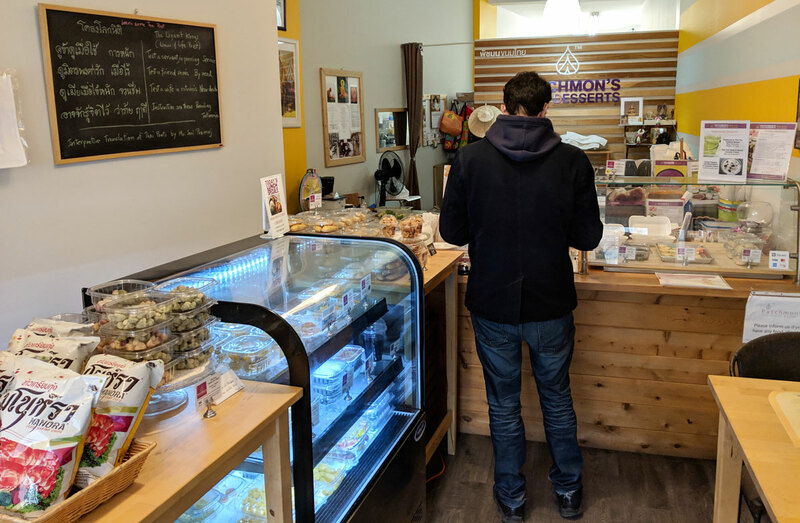 It’s a tiny shop, but they offer a dizzying array of cookies; I decided to get six, and it was exceptionally difficult to pick from the many, many delicious looking choices. 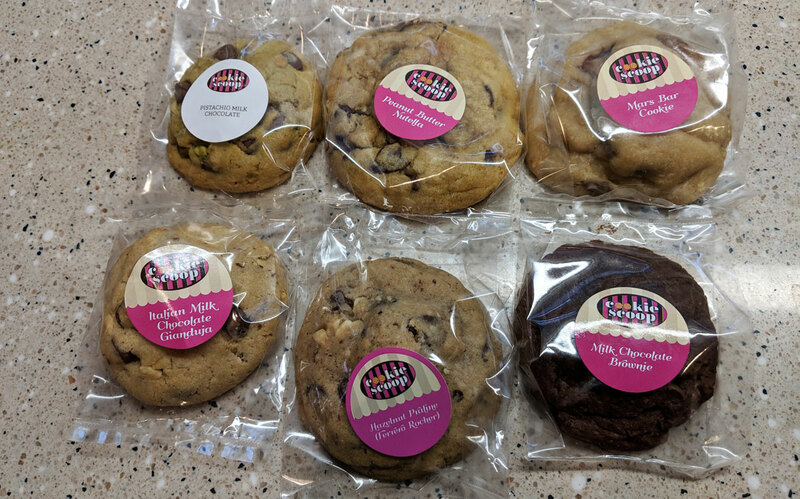 I ultimately went with pistachio milk chocolate, peanut butter Nutella, Mars Bar cookie, Italian milk chocolate gianduja, hazelnut praline (Ferrero Rocher), and milk chocolate brownie. All the flavours looked so good, though. I wanted all of them, but that wouldn’t have ended well for anybody. They’re solid cookies, but they have a cakey texture that you only get from cookies that have been engineered to be perpetually chewy. I’m guessing this is due to their delivery-heavy business, which means the cookies probably won’t be consumed until a day or two after they’re baked, if not longer. Don’t get me wrong — they’re quite tasty, but I prefer the classic dense and buttery cookies that they serve at a place like Craig’s. 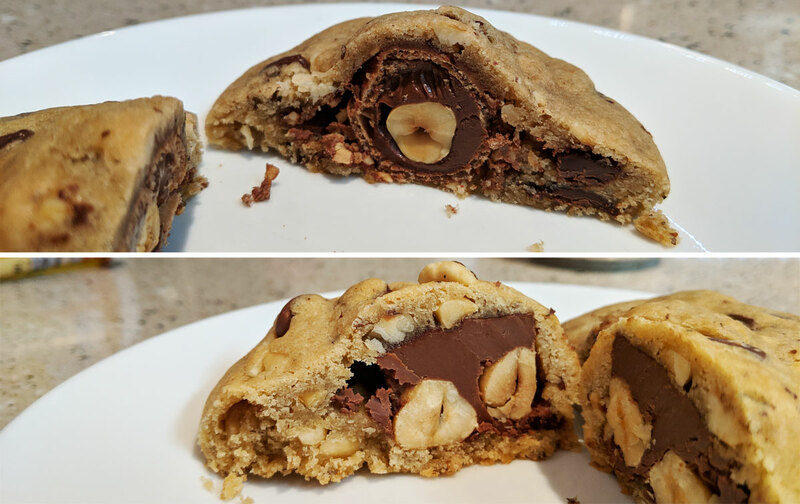 There’s nothing wrong with the cakier variety they serve here, but the crispy/chewy texture of a more traditional chocolate chip cookie can’t be beat. 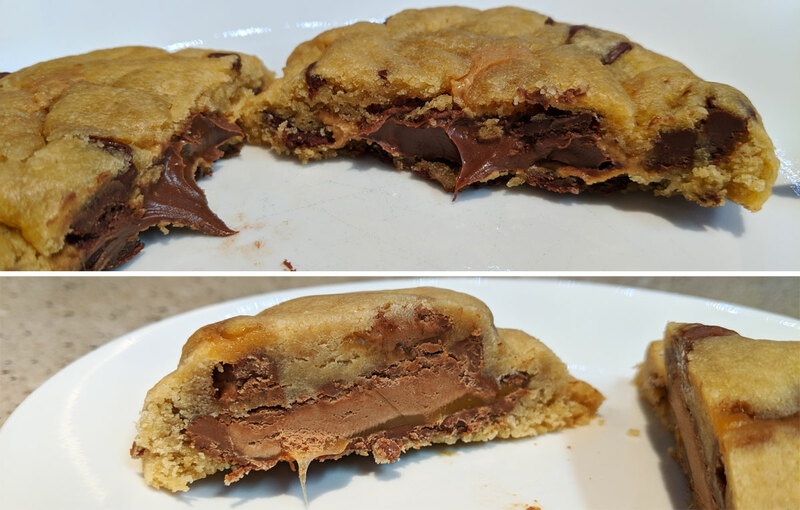 Still, the flavours were all top notch (I particularly enjoyed the peanut butter Nutella), and despite my minor quibbles with the texture, they’re tasty cookies. 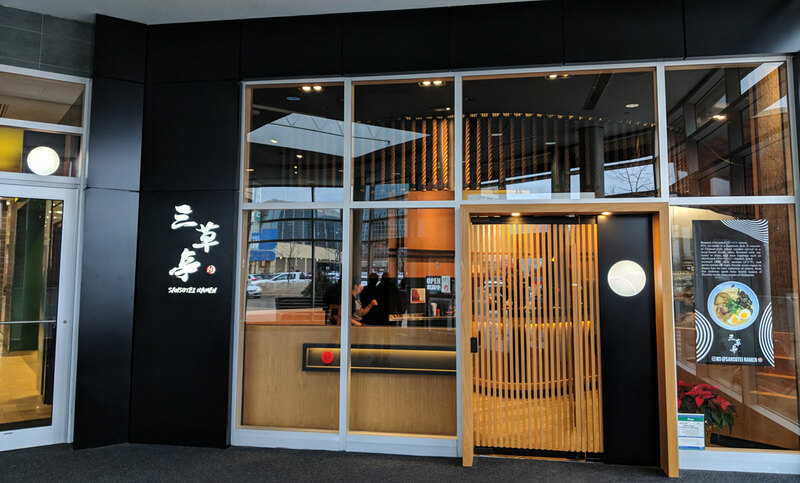 A couple of months ago, Ryu’s Noodle Bar made a bunch of headlines by being one of only two non-Japanese ramen joints invited to set up a stall in the Shin-Yokohama Ramen Museum in Japan. Obviously, a visit was inevitable. 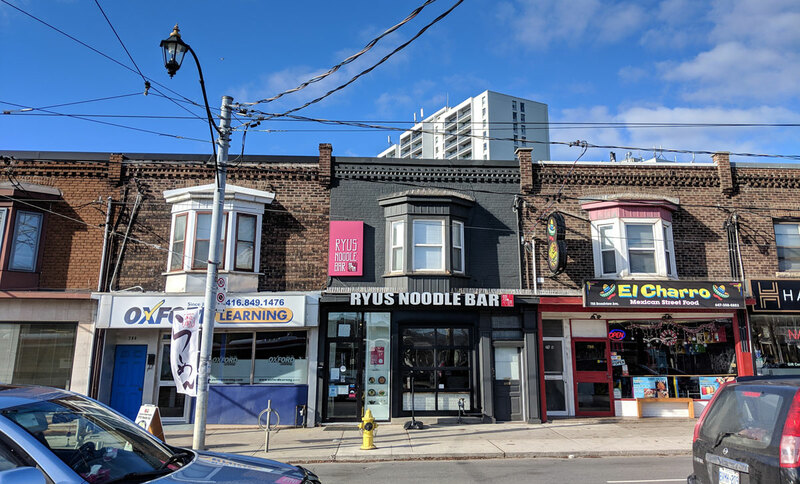 Their specialty is “RYUS rich shio,” which is similar to the porky tonkotsu style of ramen that’s so popular in Toronto, but made with chicken instead of pork. It’s basically Touhenboku, but better (sorry, Touhenboku, but you’ve been bested). 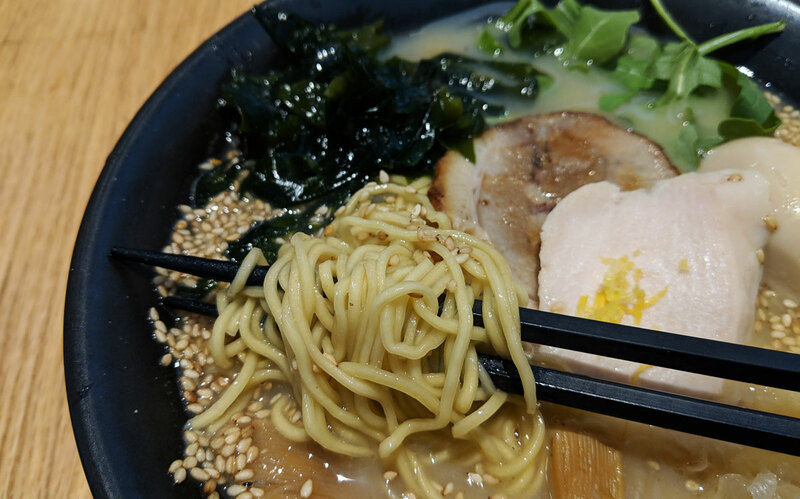 The chicken-based broth at Ryu’s is fairly similar to what they’re serving at Touhenboku, but with a richer consistency and a more satisfying depth of flavour. All the issues I had with Touhenboku — the one-note flavour and the greasy consistency — are completely absent here. Yes, the bowl has an intense chicken flavour, but there’s enough going on that you never get sick of it. Once you hit the bottom of the bowl, you’re sad to see it end. And despite its incredible richness, there’s absolutely no greasiness. I can’t say enough about the flavour — it’s basically like the best roast chicken that you’ve ever had, but condensed down into a soup. The noodles and toppings are great, too. It’s topped with a slice of chicken along with the typical chasu (which is delicious); the chicken is white meat, but it’s cooked perfectly, making it incredibly tender. They suggest you add an egg to the bowl, which is an additional charge, but totally worth it. The yolk is creamy, custardy, and perfect. I wish it were a little bit hotter (it was actually quite cold, which is maybe my only significant complaint about the whole bowl), but that’s a minor issue. 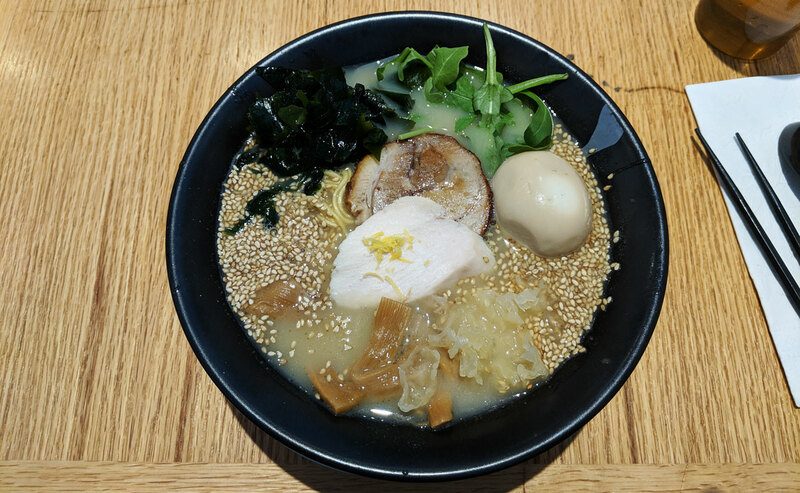 Suffice it to say, Ryu’s is a very, very strong contender for the best bowl of ramen in the city. It’s so good.